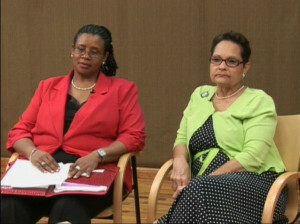 The Office of Gender Affairs is celebrating BVI women who have made significant contributions to the development of the Territory as part of International Women’s Day celebration. President of the Family Support Network, Ms. Judith Charles said that it is important that young women know that there are role models that they can look up to, not just doctors and lawyers but ordinary women who has done extraordinary things. Gender Affairs Coordinator, Ms. Lorolie Connor said that observing International Women’s Day seeks to highlight women’s progress over the years in social, political and economic development. As part of this year’s activities there will be an art exhibition to be launched on Thursday March 5 from 5:30 p.m. to 7:30 p.m. at the Lower Estate Sugar Works Museum. Ms. Connor said the decision to have an art exhibit came from the need to find innovative ways to get people involved in knowing their history on the struggles of women’s development and to acknowledge the work of those women who beat the odds to become pioneers in a number of areas. As part of activities to commemorate International’s Women’s Day, The Rita Frett Georges Award Tea event will be hosted on Sunday March 8 at 2:00 p.m.at the Botanic Gardens. The Rita Frett Georges Award was named in honour of Mrs. Rita Frett Georges for her contributions to gender issues for women and her role as the first Head of the Women’s Desk in the BVI and her contribution in the health field. Ms. Charles said young ladies who are doing outstanding work in various areas will also be honoured this year. She stated that Ms. Keian Arianna Penn who placed 3rd in the region for Theatre Arts in the 2014 CXC Examinations, Ms. Christal Forbes who placed 7th in the region for Theatre Arts in the 2014 CXC Examinations and Makyla Maduro who placed 1st in the region for Electrical Electronic Technology in the 2014 CXC Examinations are this year’s honourees. 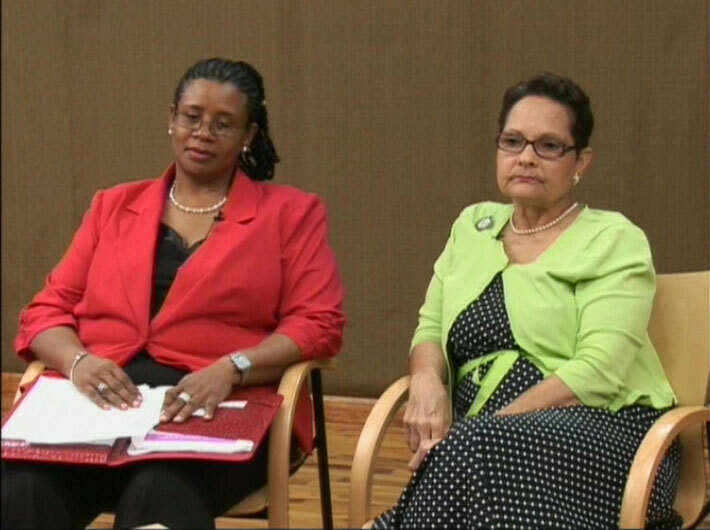 Persons interested in learning more about International Women’s Day and BVI women who make it happen can tune into CBN channel 51 from todayWednesday March 4 to Saturday March 14 at 7:00 a.m., 2:00 p.m. and 7:00 p.m. daily. The general public is invited to come out and support our local national heroes. The art exhibit will be opened for entire month of March. Persons are encouraged to view the exhibition. The Office of Gender Affairs is committed to the development and implementation of policies and programmes that promote gender equality and equity.